Need flooring? 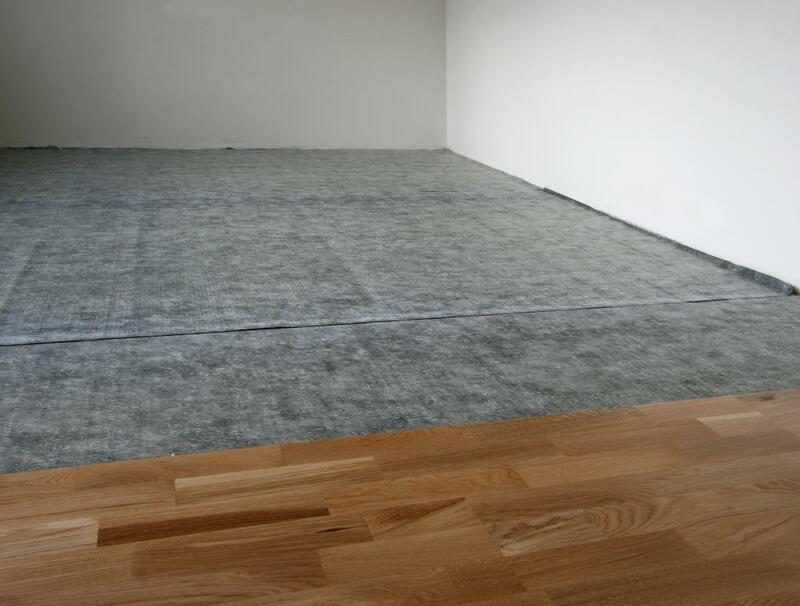 Engage the services of the flooring specialist in Hayes, Cherry Carpets. Hayes is a suburb which is situated within the borough of Bromley, having for a long time been considered to be a village in Kent. The area has retained its village atmosphere and appearance with Hayes Street Farm an important local landmark. Road access is primarily via B-routes but the A232 passes fairly close. Public transport however is excellent with trains that link directly with the city and the rest of south east London. 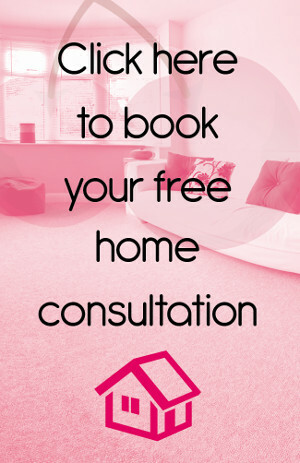 Are you in Hayes and looking to install new flooring in your home? Are you looking to make a change? If so then Cherry Carpets can help. We have brought together a huge selection of carpets, wood flooring and vinyl so our customers have as much to choose from as possible. This will ensure that they can find exactly what they want proving that finding the right flooring does not have to be difficult. We are known for our low prices but we believe that our customers deserve to pay as little as possible. We don't follow other flooring companies and increase our prices at the drop of a hat. We keep our prices constantly low giving our customers confidence in what we offer. Our overheads are extremely low which means one thing – low prices! Nobody else understands carpets in the same way as us because our experience and knowledge makes us one of the best. 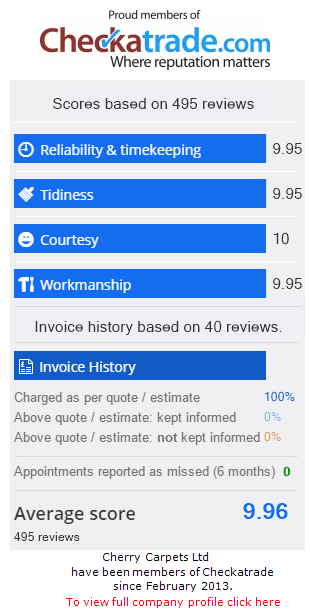 We have a huge amount of experience from working in this industry and this has enabled us to create a service that satisfies our customers every time. Whatever colour you need and whatever style you require, we have it all – and if we don't all you have to do is ask. Our carpets come from the best suppliers and they are made by the best manufacturers so you get the highest quality. Your home deserves the best and this is why we work hard to ensure that our selection of carpets consists of luxury and excellent value for money. Our team are on hand to answer any queries or deal with any concerns you may have. They love what they do and using their experience to help you is what really motivates them to be the best. We are classed as the carpet experts but we haven't stopped there. We are able to provide our customers with an exceptional choice of hard flooring and this means they have even more choice. As we have experience of sourcing the best carpets we are also able to source the best hard flooring so our customers can really find what they are looking for. Any budget and any taste – we have it covered. We want our customers to have the very best. To help them achieve this we have great range of hard flooring that is guaranteed to transform the look and feel of your home. Our engineered wood flooring brings character and a homely feel with it but it is also extremely versatile. It can suit a range of décors, whether that is traditional or modern and because it is durable it will last for many years. 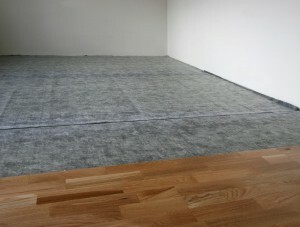 Not all hard flooring has to cost the earth and we can prove this by offering low priced laminate flooring. This flooring is a fraction of the cost of other types of flooring but it is ideal for those homes that are busy with children or pets. However, it is works perfectly well in those homes that want to add a touch of class. Laminate flooring is the perfect choice for this who want an expensive look without the cost but also something that will stand the test of time. There is no doubting the true beauty of solid wood flooring. This is flooring that has been created to an exceptional standard and this is reflected in the price. This is more expensive than other options but our prices are still incredibly low. This flooring is hard wearing but naturally beautiful and it will give any room a sense of class and personality. Regardless of the room you have in mind we promise that our solid wood flooring will really make the difference. At Cherry Carpets we like to cater for all tastes which is why we have an extended selection of vinyl flooring. This flooring is ideal in bathrooms, kitchens or hallways because of its ability to handle water but also heavy traffic. However, this flooring can work in any room due to the range of designs that it comes in. There are tiled effects and wooden effects and a whole range of colours available making it possible to find something that will fit into your home. or email us at info@cherrycarpets.com to find out what we can do for you.